I just found myself googling ‘ “Stravinsky” “stick a deckchair up your nose” ‘. Let me explain, lest you think this is a sign of further mental degeneration: I recently read a wonderful book on the master conductor Pierre Monteux, who, amongst other notable achievements, conducted the premiere performances of Petrouchka and the Rite of Spring. 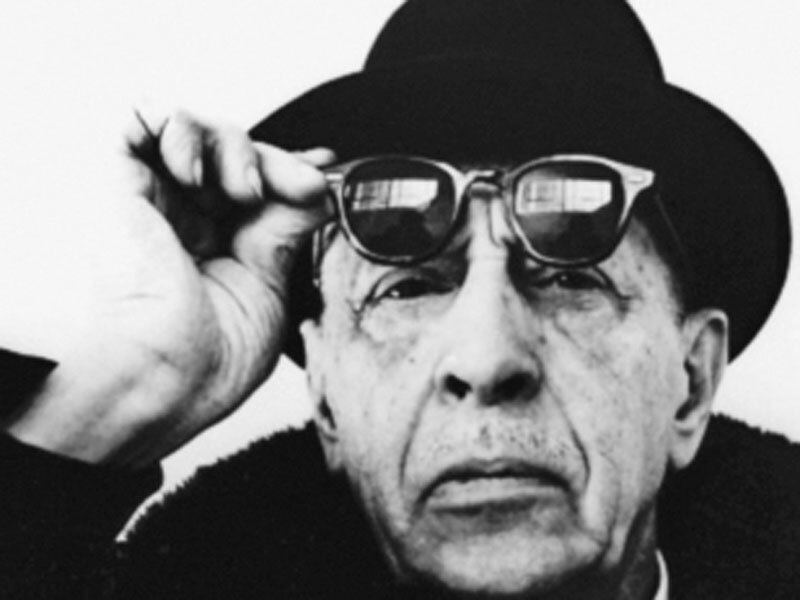 Stravinsky made two versions of Petrouchka, the original with a huge orchestra from 1911 and a second with a slightly smaller orchestra in 1947. Monteux hated the later version, stating ‘it seems to me anaemic to me in comparison with my Petrouchka‘. Stravinsky, ever the pragmatist, was not above making new versions of old works to extend copyright. He even told the Swiss conductor Ernest Ansermet that, as Russia had no copyright law at the time, “he was to take out French naturalization in order to protect his copyright as an inducement for potential publishers”. So whereas usually when choosing a version of a work to perform the logical thing is to take the composers final intentions as preferable, with Stravinsky the case is more complicated. Anyway, I’d always thought that this was common knowledge so imagine my amazement when I googled ’ “Stravinsky” “stick a deckchair up your nose” ‘ and found that there was nothing on the subject. Nothing. 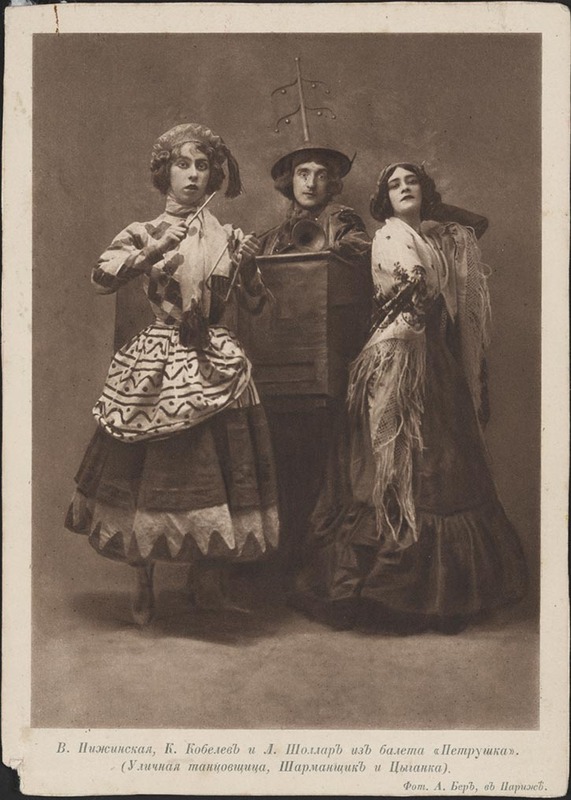 Nothing from the Musical Quaterly, nothing in the various biographies of Stravisnky and nothing, most importantly, on the Wikipedia entry for The Chicken Song. Cracking stuff, I’m sure you’ll agree. So there you have it – next time you are asked in a pub quiz what links Spitting Image, chickens, wooden legs, Sarah Berhardt and Stravisnky you’ll know. If they ask something about football then this has been no help at all. I didn’t get Shostakovich until after 9/11. I can’t fully explain why wihtuot stretching political analogies beyond reason. I had read about dark humor and irony in his music in program and liner notes but it snapped into focus after that terrible event and our ongoing reactions to it.I had a very hard time sitting through Mahler until one day when I heard Rattle conduct the 4th in Los Angeles. Somehow he turned it into a visual as well as a musical treat this in the cavernous, sonically wacky Dorothy Chandler Pavilion. I still think Mahler overwrote by tens of percent but I go to those nights as much to watch an orchestra as hear it.Can’t figure out why opera is so popular. I’d pay top dollar to hear a good opera orchestra play through a score while the singers took the night off.